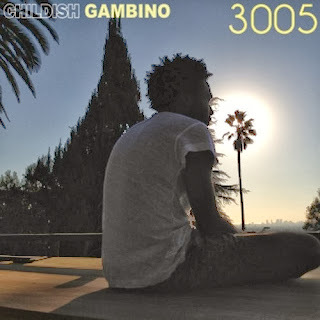 Childish Gambino has quickly become pretty popular in the hip hop scene and earlier today he released a new single called "3005." Just like most of his material, Mr. Glover kills the beat with his flow and lyrics. You'll find this track on his forthcoming album, Because The Internet, which is quickly shaping up to be a highly anticipated sophomore album. Stream below.